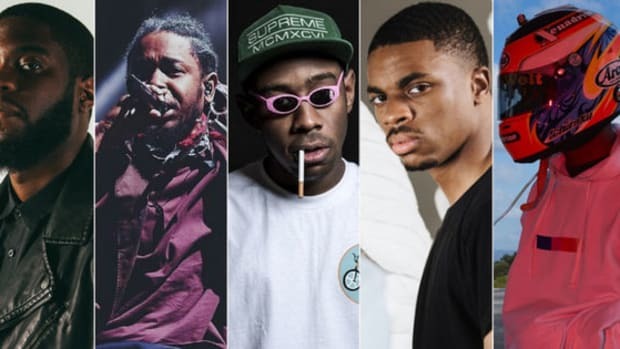 We've seen an influx of artists make the calculated decision to not reveal their guest features, and that's a good thing. New Kendrick Lamar features are always a must-listen as soon as they hit the e-streets. So, knowing Lamar was to appear on the latest A Tribe Called Quest album, I scanned the tracklist as soon as the clock struck midnight—only to be greeted with 16 song titles with no features listed. I had no choice but to listen to the album in its full, theatrical version. No skips, no scanning for verses—and it was an incredible listening experience. In this format, We got it from Here… Thank You 4 Your service unfolded like a long-awaited musical. Characters popped in and out while the scenes’ environments changed with every new beat. Kendrick would not appear until the second-to-last track, but by then, I had nearly forgotten he was supposed to be on the record; I was having too much fun picturing Busta Rhymes and Anderson .Paak each take turns in the studio as if they were just passing by and decided to hop on the record. There is no denying that a massive guest feature is a surefire way to garner attention and plays. In fact, features are so powerful that my Kendrick fanhood compelled me to do the unthinkable—burning the midnight oil for a new Maroon 5 single to drop, only because Lamar’s name was plastered on the front. A Drake feature is the only reason I ever clicked on a “Dave” song, and an Eminem verse once had me sifting through Skylar Grey’s discography. However, as of late, many rap and R&B artists are doing away with listed features. The Life of Pablo, Blonde, untitled unmastered. 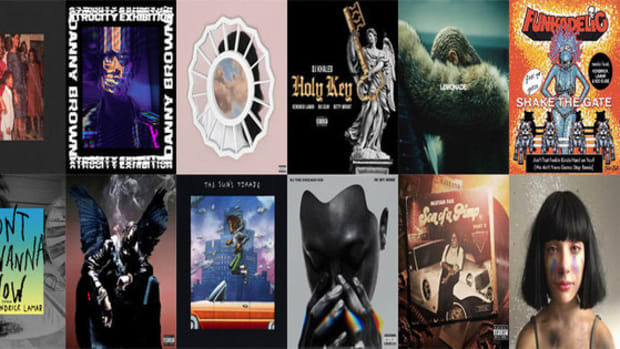 and Birds in the Trap Sing McKnight were all massive 2016 releases that didn’t bother to capitalize on their impressive guest feature line-up. Travis Scott and Frank Ocean both kept rare André 3000 appearances in the dark, letting the listeners experience the surprise of hearing the long-dormant legend come to life, unannounced. Listing André 3000 is a clear (and understandable) attempt to grab attention. On the other hand, keeping him embedded in the music and off the track list embodies confidence in one’s music. This calculated move tells the listener that a Three Stacks contribution is meant to enhance the overall listening experience, not help the larger body of work move up the charts. It was a blast sifting through untitled unmastered. picking out familiar Kendrick co-stars and new collaborators alike. Finding out that Beyoncé’s vocals were used on a track on Blonde only made me want to dive back into the album and see if there were any more easter eggs I missed on my first listen. Removing feature credits brings back a sense of mystery and wonder to an album, whereas revealing them ahead of a release now feels more like playing through a video game with the strategy guide in your lap. Travis Scott’s BITTSM album is a particularly notable exclusion of unlisted features. Staying in line with his trap influences, Travis’ career was largely built on the success of his singles, such as “Antidote” and “Pick Up The Phone.” Birds, however, was designed to be a complete listening experience, despite having guest spots from Mr. 3000 himself, along with The Weeknd, Kid Cudi, and Kendrick Lamar. By keeping these headline names off the tracklist, the focus remained on Scott and how he used the features to his advantage—had he listed them, his album would have felt more like a DJ Khaled-esque compilation. Meanwhile, listing features can actually backfire if the product does not meet heightened expectations. 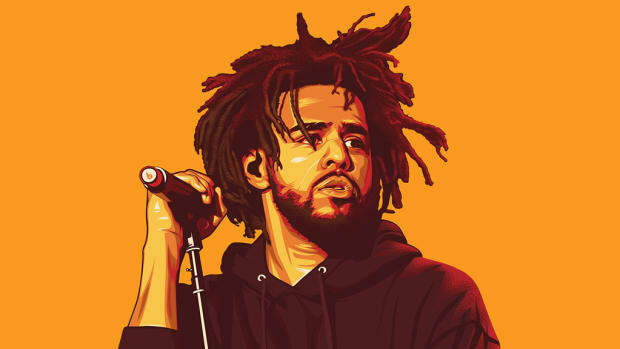 Fans are still reeling in frustration from J. Cole’s “Forbidden Fruit” collaboration with Kendrick Lamar in 2013, in which Kendrick merely moans over the hook. Three years later, ScHoolboy Q similarly used Kendrick’s vocals on “By Any Means” without listing him on the tracklist, avoiding the backlash of abusing the popularity of his labelmate to grab attention. 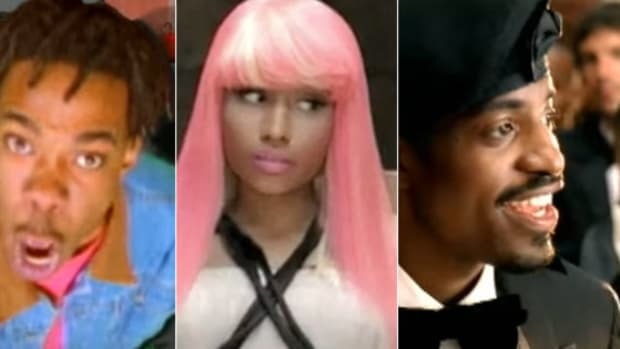 Listing Lamar would have set fans up for disappointment, as the anticipation of a monster verse (or two) could have tarnished an otherwise excellent track. Marketing is a necessary evil in the music business. No one should fault an artist for attempting to maximize the return on their work by slapping a big name on their single, or even for assisting an up-and-comer by helping push their name and music to the masses. 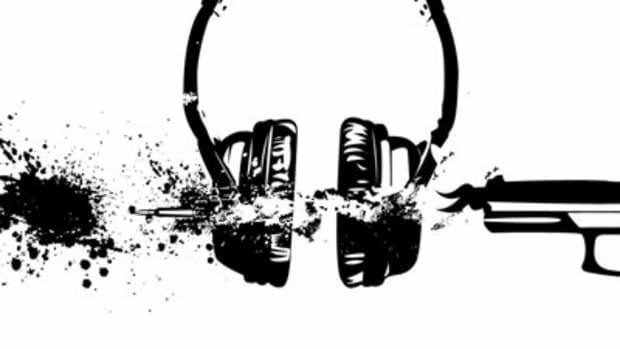 However, when it comes down to strictly the experience between the listener and the play button, there is no replacement for an organic first listen, free of commercialization and branding. 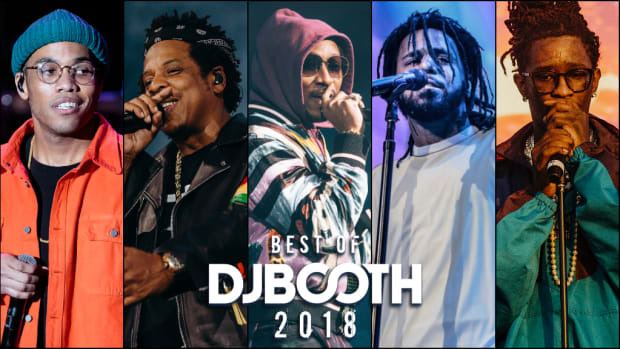 With so many albums finding success with a bare-bones tracklist, the guest feature will become more of a tool for artistry, not marketing—yielding a better experience for the listener. By Ryan Alfieri. Follow him on Twitter. Our favorite show-stealing guest features this year. 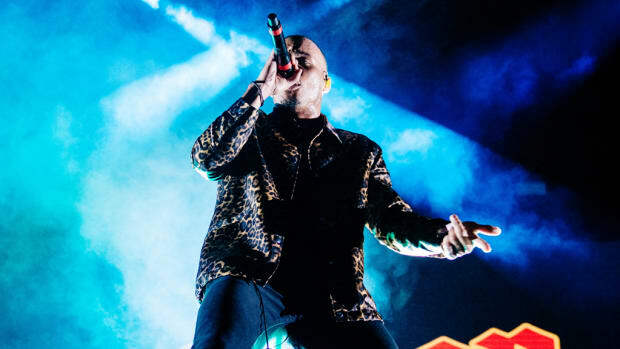 Our 10 Best series continues with a ranking of the best guest features of Anderson .Paak's career—so far. 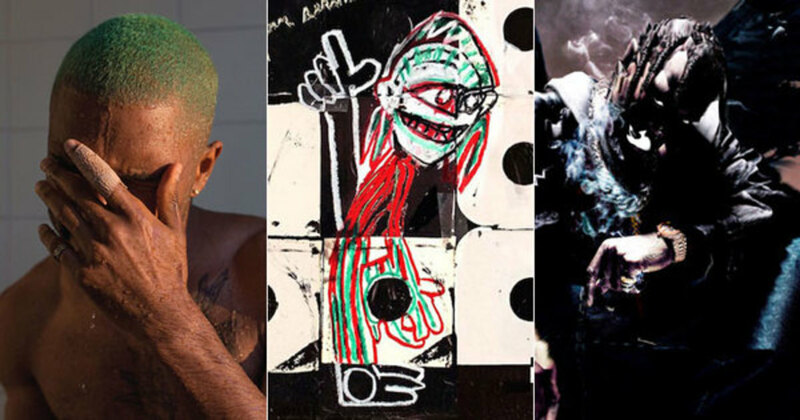 What does nearly every top selling hip-hop album have in common lately? No big singles on radio. 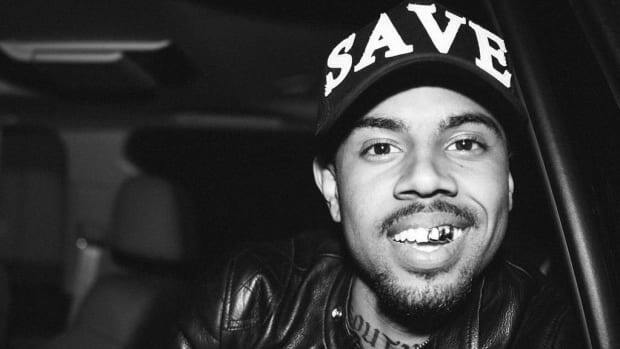 Gone is the heyday of the album skit, but these artists are giving the practice new life. Some great verses didn’t make the cut, but that’s a testament to the quality of the selections that were chosen.